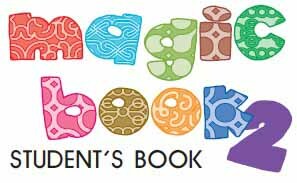 Ms. Nancy' s blog: MAGIC BOOK 2 is interactive! MAGIC BOOK 2 is interactive! Here is your favourite Magic Book with all its stories, activities, songs plus lots more! More than a quality label!